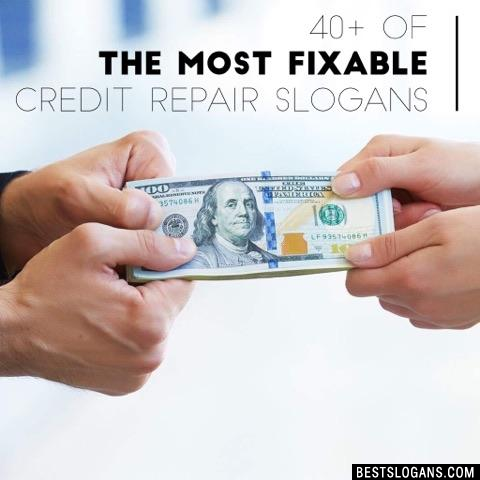 41 new entries added to credit repair slogans, that include pictures. 1. 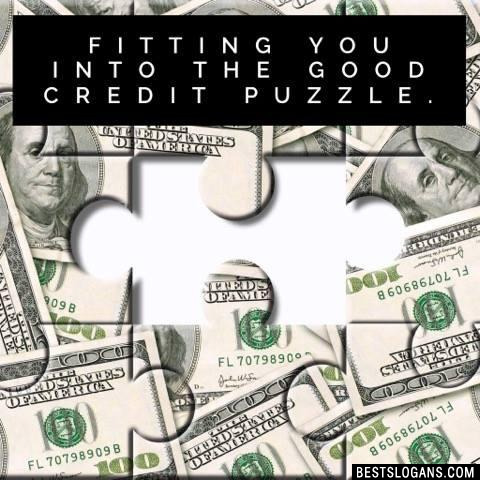 Fitting YOU into the good credit puzzle. A late charge for a 20 day late payment it can but most likely will not show up on your credit report. Some credit companies charge a high processing fee for people with bad credit who apply for credit card. Bad credit interest rates are generally much higher the interest rates of loans with good credit rating. So, you have to find the best bad credit loan after analyzing all the info of the deal. Americans hold $9.1 trillion in debt they used to buy a home and $1.4 trillion to pay for education. They used $1.2 trillion in credit to move themselves around and charged more than $760 billion. Bankruptcy can actually improve your credit score. After wiping out much of their debt or renegotiating it in bankruptcy, credit scores actually increased. 2 Losing Your Financial Footing? We Will Put You Back On Solid Ground. 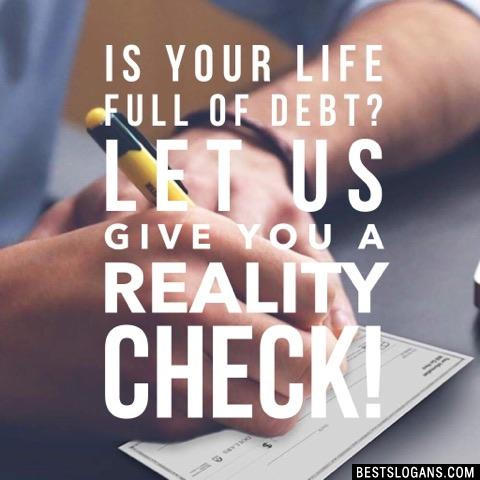 6 We'll recharge your credit & peace of mind. 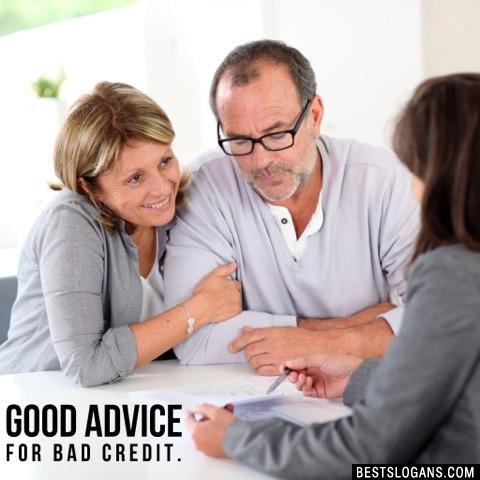 Good Advice for Bad Credit. 8 Where bad credits have happy endings. 13 When You've Been Turned Down, Turn To Us. 14 Hit Your Credit Reset Button! 15 You are more than just a credit score. 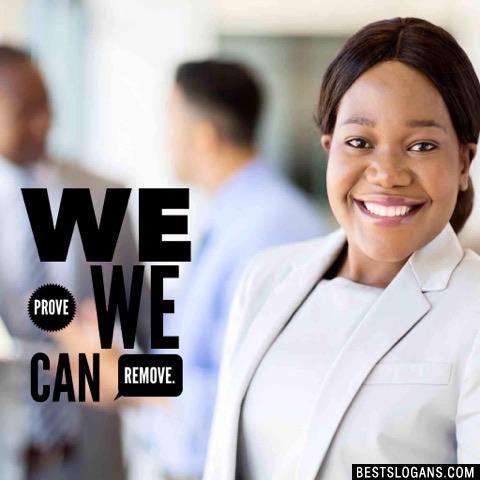 We prove we can remove. 20 We get your debt. 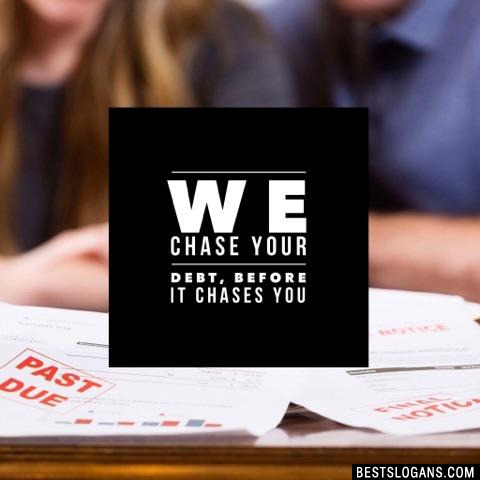 Can you think of a good Credit Repair Slogans we're missing? Or come up with a clever one of your own. Please share below.